ESO update 1.35 for PlayStation 4 and Xbox One is now available for download. 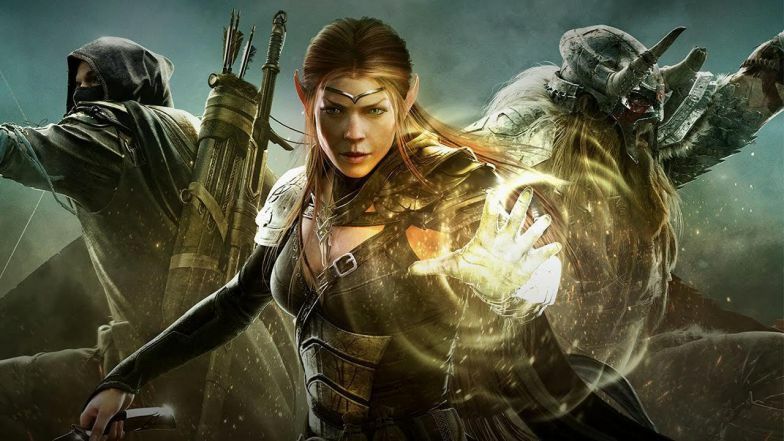 According to the official ESO 1.35 patch notes, the new Elder Scrolls Online update 1.35 has added a new Summerset DLC. An entirely new zone is now available to explore. In addition, ESO version 1.35 update has also added the Psijic Order skill line. You’ll gain access to five Active Abilities, five Passive Abilities, and a powerful Ultimate. Also available is the highly anticipated Jewelry Crafting system that will now allow you to craft, upgrade, research, and transmute Rings and Necklaces. With the addition of Jewelry Crafting, there are 9 Traits that can be applied to jewelry – 6 of which are all new! These Traits can be discovered and researched by acquiring jewelry found in various activities throughout the game. The official ESO update 1.35 patch notes are pretty big. You can read full details about Summerset DLC and other fixes from the link below.